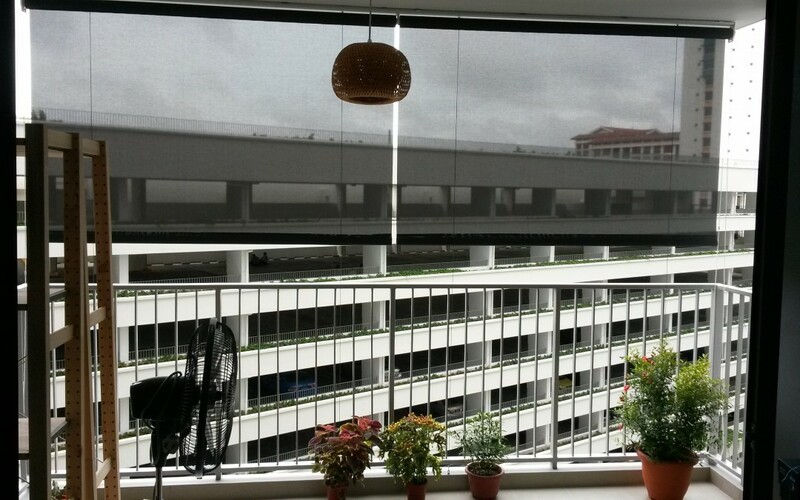 In MTM Curtains and Blinds Singapore, we are happy to work with Interior Designers, contractors, and retailers on a company or individuals to produce a high quality Blinds Singapore. We can work on a Commission basis or Reseller basis. We are flexible and provide free on-site and online quotations to fit into any of your protocols.